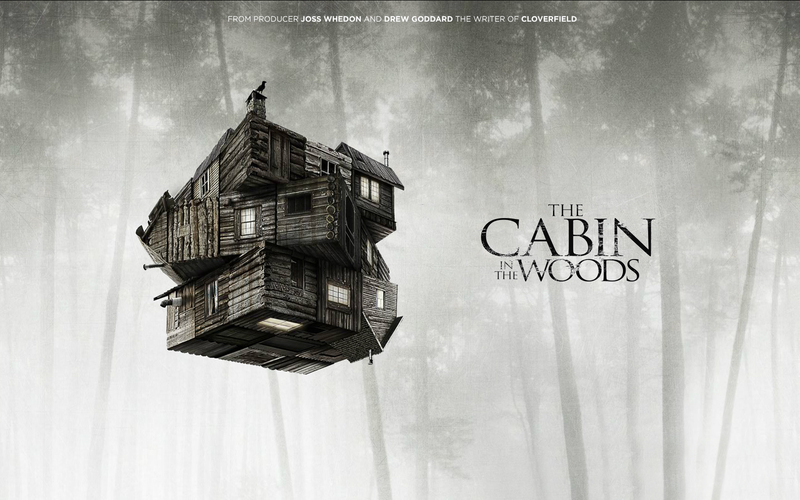 When The Cabin in the Woods was released, there was so much ‘shush’ about what could be said about it. All I knew was that it was co-written by Joss Wheedon and that it was a horror film. I’m not great with horror films. It didn’t help that I was watching this whilst housesitting alone in a relatively isolated house in the Dandenongs. Not quite a cabin in the woods, but I was still alone in a relatively unfamiliar place. In fact, I started watching this twice; I was scared off the first time, but my marvellous Facebook friends convinced me to try again. So glad I did. One thing I loved about the experience was not knowing anything, so I’m not going to give you any plot. It did mean that I was scared a lot more than I needed to be – even the slightest hint in the soundtrack that things were getting scary and I was clutching a pillow. But as it goes on, it is really more funny (and gory) than scary. So good. And now I’m thinking about it, and I want to write about this ace bit, or that hilarious scene. Definitely see it – but if you are a little squeamish, perhaps watch it with someone else.